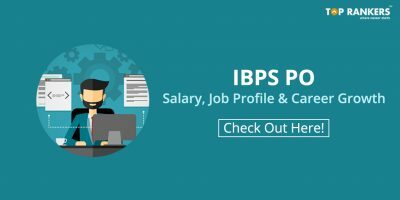 How to Crack IBPS PO 2018 in First attempt? 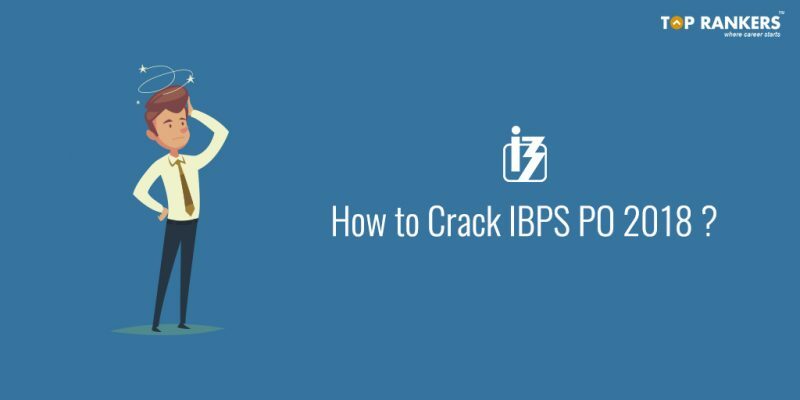 IBPS PO Prelims 2018 exam is in just a few days and everyone has the same question- “How to Crack IBPS PO 2018?”. Now, if you are appearing for IBPS PO Exam for the first time then you must be enthusiastic about cracking it in the very first attempt. 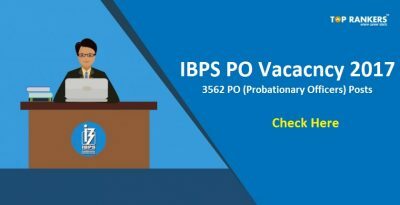 IBPS PO Prelims exam dates are 13th, 14th, 20th and 21st of October 2018. Go through the article to ensure that you are ready for the exam. Many of you have attended SBI PO Exam this year. May be, for some of you, the exam didn’t go well. 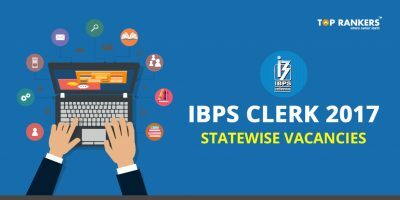 Don’t feel disappointed because IBPS PO is going to be your second chance. However, at this point, it is essential that you get a hold of yourself and start ensure that you are totally prepared for the upcoming IBPS PO Prelims 2018. IBPS generally follows the footsteps of SBI, so it would be better if you can refer to the SBI PO Exam Analysis 2018. This year IBPS has also included sectional timing. So, have a look at the question trends to prepare much better. The final selection list will be formed on the basis of the marks obtained in the IBPS PO Mains Exam. You have Score above the Cut-off marks of each section as well overall for qualifying the Preliminary Examination. Get the detail Syllabus topic wise with Free PDF. Download now! Are you good at knowing the meaning of difficult words? Is there a lot to improve? If so, then set a target and act according to it. There is no single book/website to learn complete English. You could target to learn and revise 10 new words everyday. Improve your context skill because it will help you to solve reading comprehension and cloze test in the exam. See your performance in the Reading comprehension section of the mock test. Play word game online or with friends, it will help you in word puzzles. Reading Newspapers like Indian Express, Times of India and The Hindu. Reading Newspapers is useful for English. Also practice Para Jumbles, Spotting Error and Fill in the Blanks well. Put your effort on the basic concepts. Generally quantitative questions in the exam are asked based on the basic concepts. So, you need to be very good with the fundamentals. It will give you the ability to perform simple and complex calculations under time and pressure. It also makes you perfect on logics and approach of mathematical calculation. Don’t get stuck in a single question, move to the next question. It will help you to cover most questions of the exam. Data Interpretation, Data Sufficiency, Simplification and probability are the most commonly asked topics. So practice well and try to attempt online Mock Test for improve your Numerical Ability. 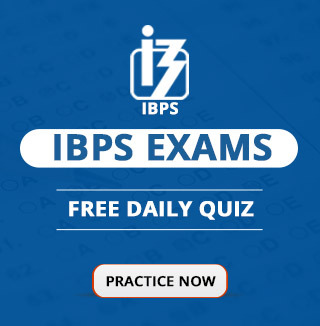 Get the direct link to download Free IBPS PO Puzzle Questions with Answers PDF. 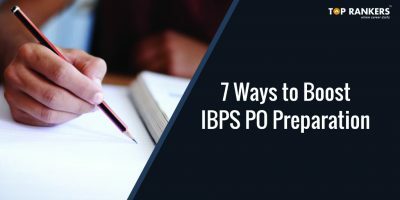 We have also prepared some Last minute preparation tips for IBPS PO Prelims Exam which can help you a lot to get rid of exam blues and boost your confidence. A lot people can not make out why this section has been introduced or what is the importance of this section in case of Banking exam. May be this section has no practical application in banking jobs but this section reflects your ability to handle situation and the approach to every situation in less time. May be this section is the toughest one but it reflects you and your skill set. First of all understand the basic concepts and identify the topics which scares you. Work hard to get a hold on those topics. The more you practice, the more you will be good at this section. Usually practice Arithmetical reasoning, Relationship concepts, Differences, Analysis, Similarities, Verbal and figure classification well. This section is a good scoring section if your approach and concepts are proficient enough. Also, Don’t forget to take the print out of IBPS PO Prelims Admit Card. Stay tuned for more updates on IBPS PO 2018. If you have any query, write it in the comment section below. We will get back to you. Check IBPS PO and BANK PO Complete study tips here. Click on this video to know all about How to Prepare for IBPS Bank PO, SBI PO, Clerical & SO Exams.